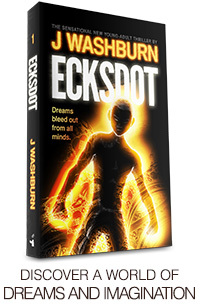 Author J Washburn: Ride, Boldly Ride! 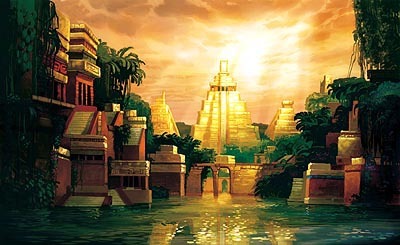 I would like to find El Dorado some day. I came across this poem last October. It gave me chills the first time I read it. A few months later, my student Matt wrote a song about El Dorado as well, which reminded me of the specter's admonition: "Ride, boldly ride!" Keep questing. It's out there. What was your favorite part of this post? Can Vibram Five-Finger Shoes Get Wet? 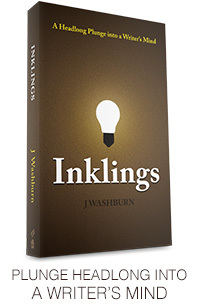 Copyright (C) 2012 by J Washburn. All rights reserved. Simple theme. Powered by Blogger.